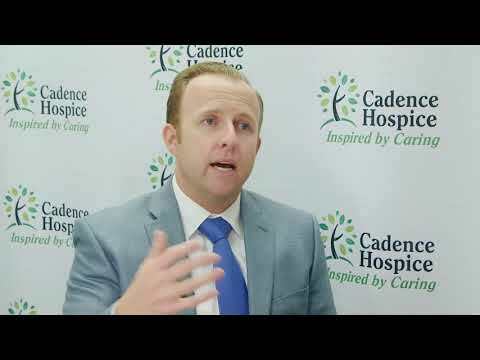 When should you use hospice? 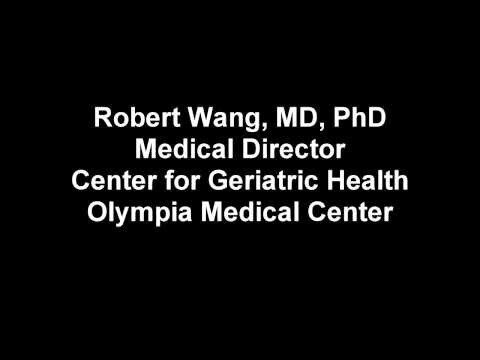 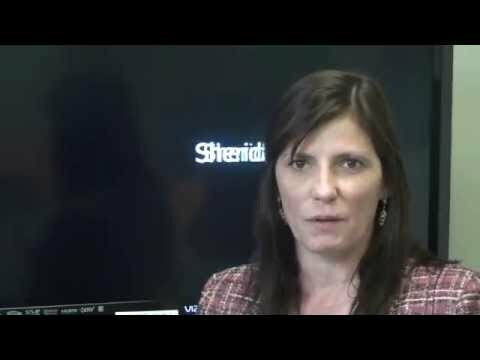 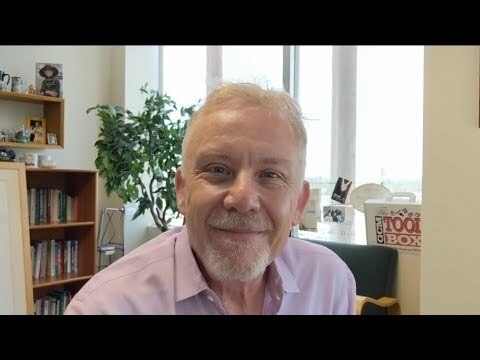 Can you live with dementia for over 20 years? 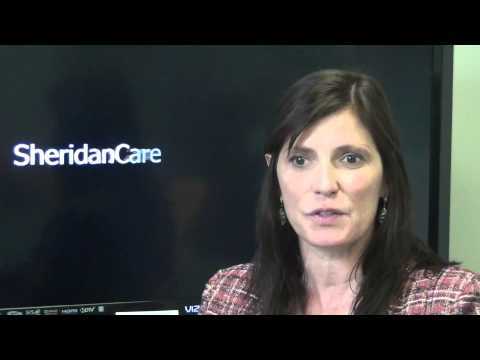 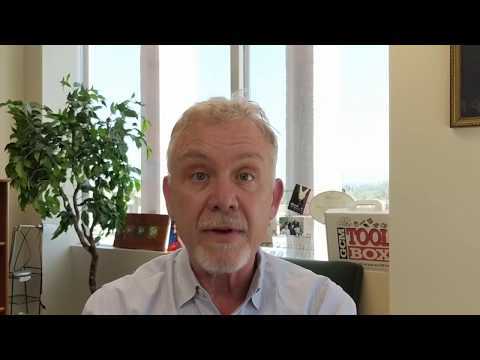 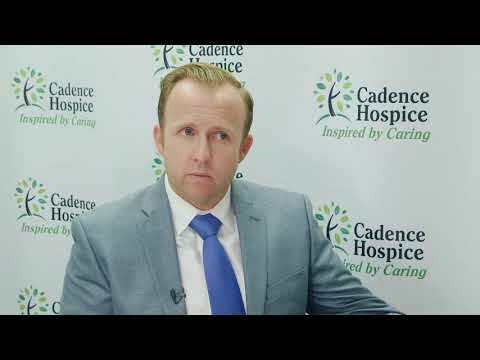 How are patients referred to Hospice care? 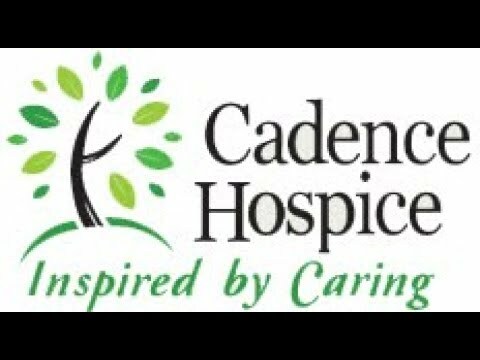 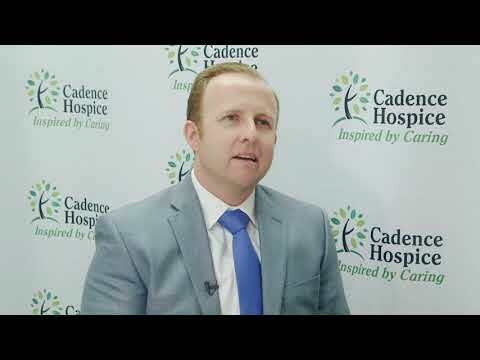 What makes the Cadence Hospice team so unique? 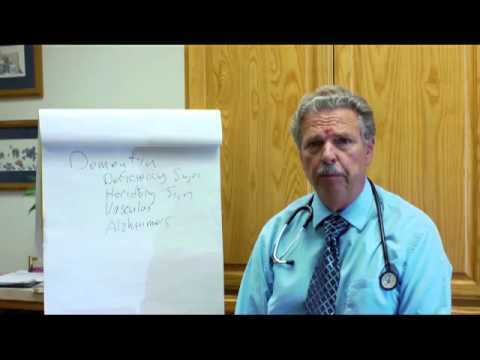 When is assisted living required for patients living with dementia?